"I will spend my heaven doing good on earth." 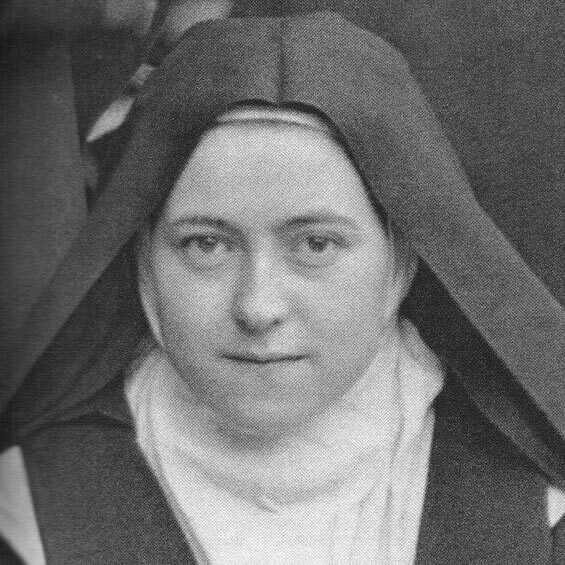 In this one-woman performance, Saint Thérèse speaks directly to you, the audience, with humor, grace and humility. Her honest, direct spirituality powerfully addresses our busy culture, with the encouraging message that anyone can become a saint. Available on CD and DVD. Thérèse is not currently on tour, but we'd love to talk to you about relaunching this show. Give us a call or fill out the form below.